Cloud Security Lacks a Pioneering Standard. The applications are designed to simplify complex processes, to intercept data points or take holistic processes. But how safe is the data on Cloud ? A good number of companies already rely on software-as-a-service solutions. For them, the cloud is already a reality, most opted before NSA Spyware Activities were exposed by Edward Snowden. The biggest question is – who pays in the event of security risks to the data? Companies who send, save their data on the cloud, often have no binding and effective legal certainty as regards the protection of their property. How deceptive the safety of using cloud solutions may show litigation, the US cloud providers currently lead by their market share. It is best to protect data from unauthorized access – but none can give guarantee that this protection when gain access by Governmental authorities on that jurisdiction. According to the study of IT Security and Privacy 2014 initiative of the National Information and Internet Security Association, hackers are the major risk to the cloud. Real security in the cloud, is not really present. Because no matter how much good the provider company is, a gap or a backdoor will always be found. This fact does not slow down the trend of cloud, but leaves doubt to the owners of the companies. According to a recent study, more than 40 percent of respondents believe that the protection of intellectual property deteriorates on the Public Cloud. Especially when it comes to the arena of Intellectual property security risks outweighs cost saving. An open digital society can only work if the same law applies in all the Member States, who can regulate the use of cloud solutions consistently and define clear security policies with pioneering standards. Foreign authorities can only be safely included, if they are not entitled to access. One way is to reach today: consciously choosing the providers who not affiliated with United States and do not outsource data on foreign servers. However, very few local cloud models are actually practical. Many companies operate in a global structure and have an enormous amount of data that bring the localized solutions to their limits. For the safety of outsourced data, ultimately responsible bodies for both the legislature, the provider and contractor’s responsibility. The legal basis must be created holistically and systematically implemented to provide effective security. The duty of a company is to serve the clients, not act as Governmental agents. 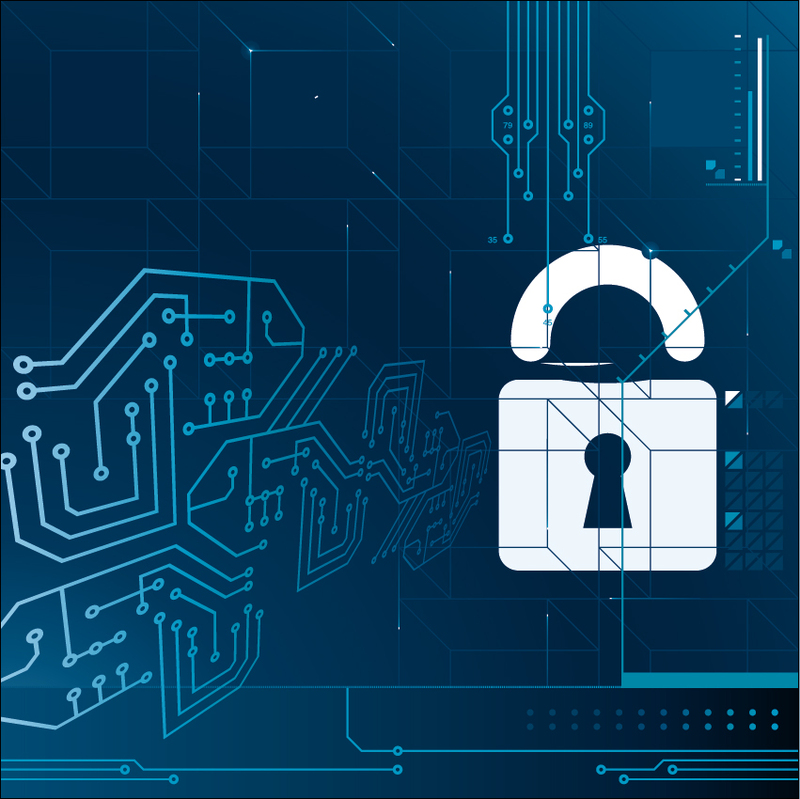 Cite this article as: Abhishek Ghosh, "Cloud Security : There is a Lack of Pioneering Standard," in The Customize Windows, February 20, 2015, April 23, 2019, https://thecustomizewindows.com/2015/02/cloud-security-there-is-a-lack-of-pioneering-standard/.